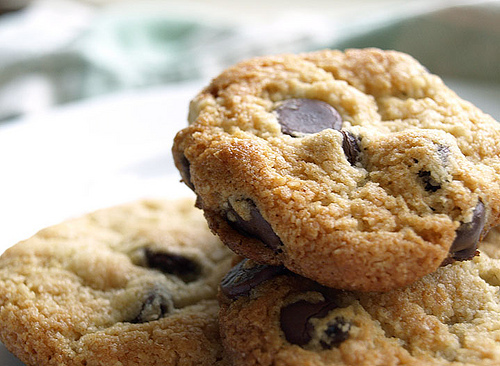 These cookies are made with almond flour, making them not only gluten free but also grain-free. Almond flour is packed full of protein and essential fat. For more on cooking with nut flours, see my previous post. I get my almond flour at Trader Joe’s- it is much more affordable there! These cookies are sweetened with coconut sugar. 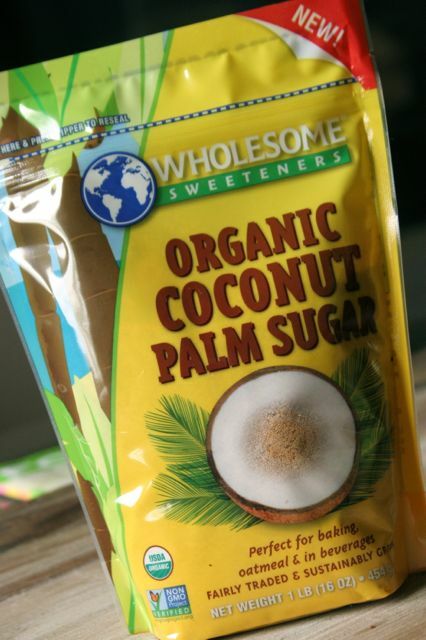 Coconut sugar does not spike your blood sugar and insulin like regular table sugar does. It is also unrefined, meaning it retains all of its natural vitamins and minerals. It has a caramel or maple flavor, giving your recipe a very deep flavor. You can use it as a one-to-one replacement for white and brown sugar. Preheat oven to 340 F. Mix together all ingredients. Fold in chocolate chips. Bake 15-20 minutes.